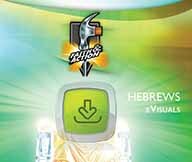 (BIB2072) A thorough study of Hebrews, beginning with an analysis of the author, date, readers, purpose, outline, and introduction of the book. Throughout the course, care is taken to examine the meaning of each passage to the first readers, identify timeless principles, and apply them for today's readers. The study seeks to integrate passages with two themes: Christ and Christianity are superior to Judaism (Heb. 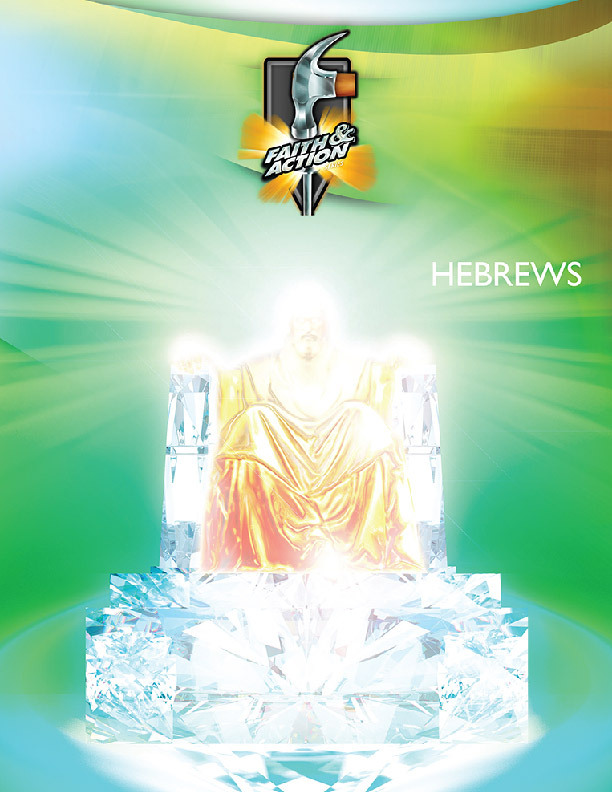 1-10); a superior Revealer, Mediator, and covenant demand the highest level of commitment (Heb. 11-13).